You are at:Home»News»Headlines»Have a great Spring Break! 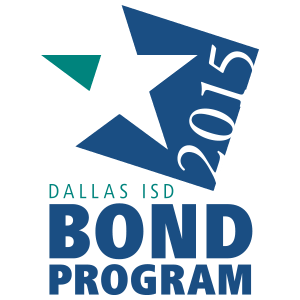 Dallas ISD will be closed the week of March 12-16 for Spring Break! Reminder: Select Dallas ISD schools will offer free meals to all students over the break. Students and staff will both return on Monday, March 19.